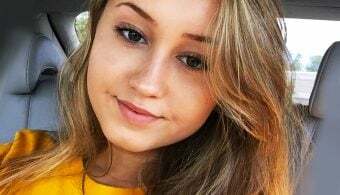 21-year-old Instagram model Elsie Hewitt has accused her movie and TV star ex-boyfriend Ryan Phillippe, 43, of domestic violence. However, Ryan’s people fired back and accused her of being an instigator herself. The ex-couple were first spotted together this April at Coachella, months after Ryan called off his engagement to ex Paulina Slagter. 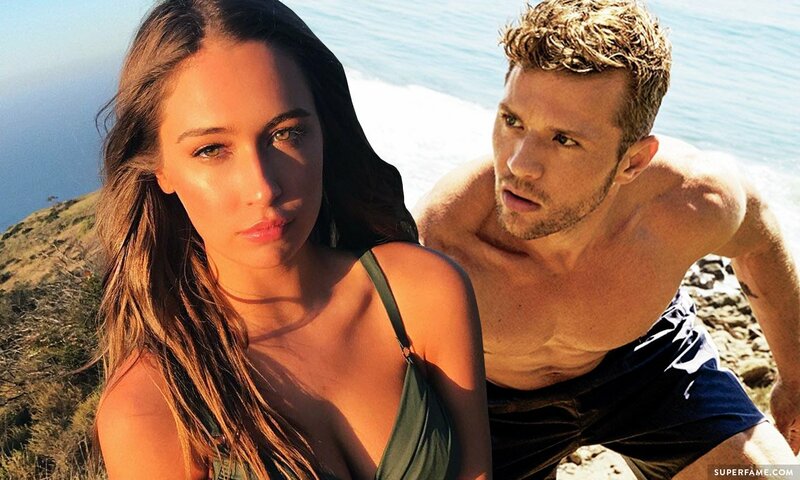 Elsie Hewitt has gone public with shocking allegations about her celebrity ex Ryan Phillippe. She alleged that Ryan pushed her down some stairs earlier this year and assaulted her by violently kicking and punching her body. She claimed that she even managed to get a protective order against Ryan a few months ago after a violent episode occurred. Despite all of this happening a while ago, it only went public today. On Instagram, Elsie put up a long message about the shitstorm that was about to occur. She said she was a “very private person” and knew there were trials and tribulations ahead. Ryan’s people went to Gossip Cop to spill about his side of the story. They confirmed that there was a temporary restraining order against the Shooter star a while back (July 6), but claimed that it was removed just days later. They also said there was no restraining order currently in effect. They then accused Elsie of being an instigator. They claimed Elsie showed up at Ryan’s house drunk and belligerent just days after he dumped her. They accused her of getting physical and attacking Ryan, refusing to leave the house. She “injured herself” after falling, according to them.